Your eyes are not deceiving you. This Giant Gummy Cola Bottle is edible and 100% real! 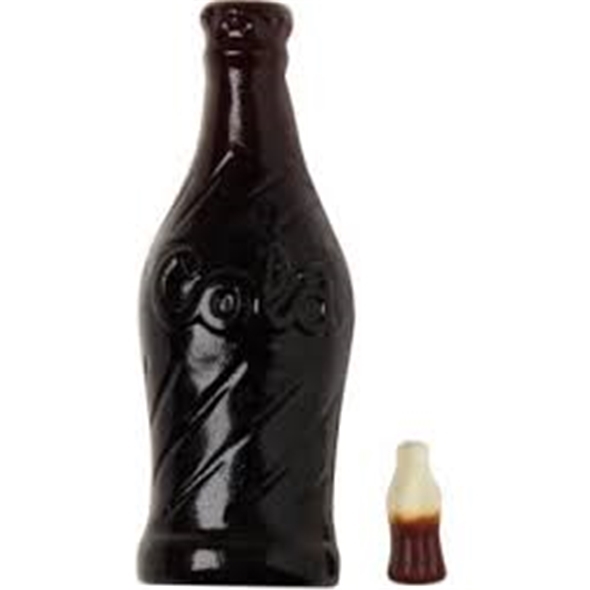 Although it looks like a regular gummy cola bottle, it's had a drastic growth spurt, because it now stands at a gigantic 13cm and weighs a colossal 227g! 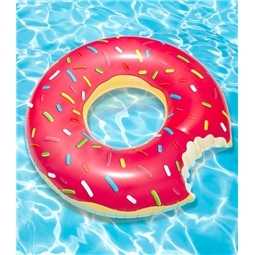 This gigantic gummy sweet tastes exactly like your old favourites, but we can assure you it will definitely take you a lot longer to eat! This Giant Gummy Cola Bottle isn't the most healthy thing that you can eat, in fact, this enormous gummy treat is loaded with 1,080 calories! We suggest you take more than one sitting to try and eat this monstrosity! Do you love gummy cola bottles? Then feast your eyes upon this! 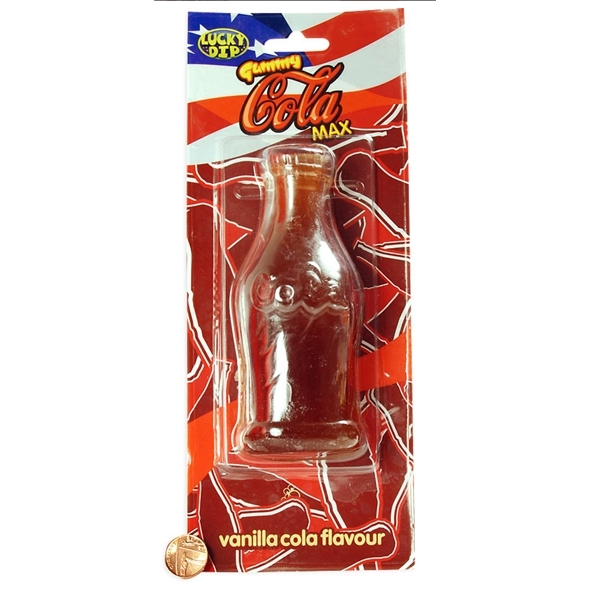 This ​Giant Gummy Cola Bottle is a beefed-up version of your favourite sweet, weighing in at a staggering 22g ! This gummy treat is big on taste, sugar and of course calories (packing in a whopping 1,080 of them! ).